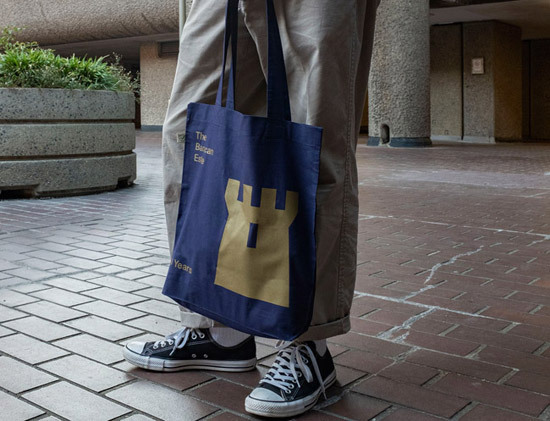 Of course you’ll look good with the The Barbican Estate limited edition tote bag by Stefi Orazi on your arm. Practical as well. 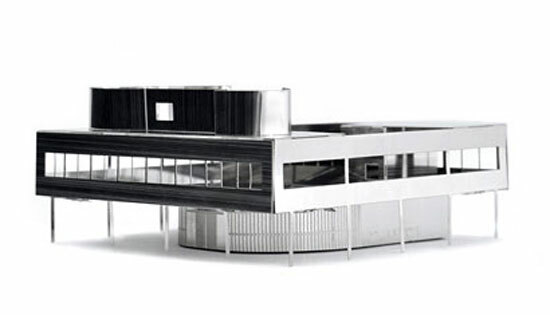 If the name of the designer rings a bell, that’s probably because of the artwork and illustrations of Stefi, as well as the architectural Christmas cards that are always a winner during the festive season. They should be on sale there very soon. 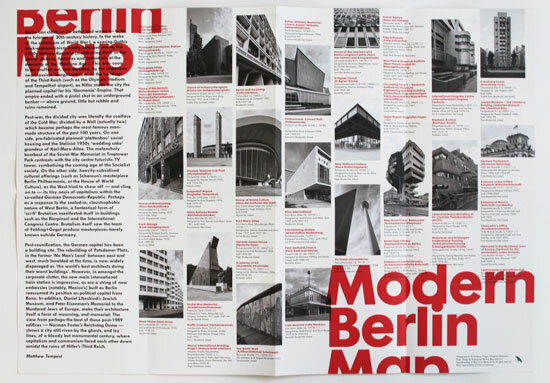 But more likely, you know Stefi because of the Modernist Estates blog (and more recently, the lettings service) as well as the books bearing her name, including Modernist Estates, the upcoming Modernist Estates Europe and the imminent The Barbican Estate. The last one is particulary pertinent here. 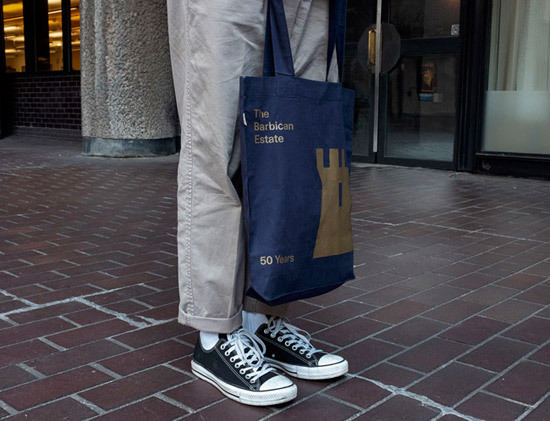 These wonderful bags have been produced to coincide with the launch of the upcoming Barbican book, with both the book and the bag celebrating 50 years since the first residents moved into the brutalist icon in central London. 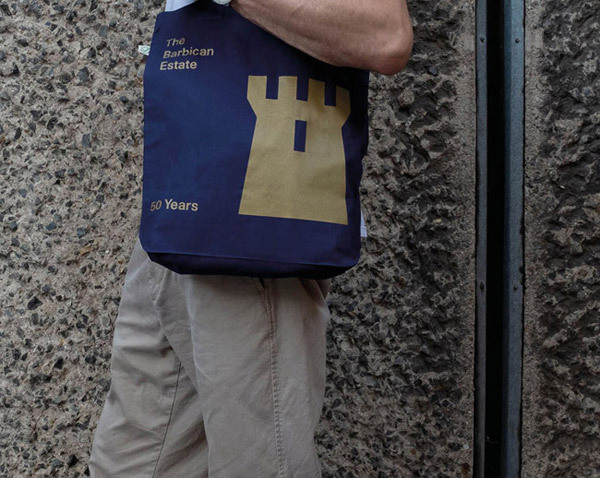 The bag features a design that uses the original logo, as well as the anniversary details, all of which are printed in gold on the navy tote bag. 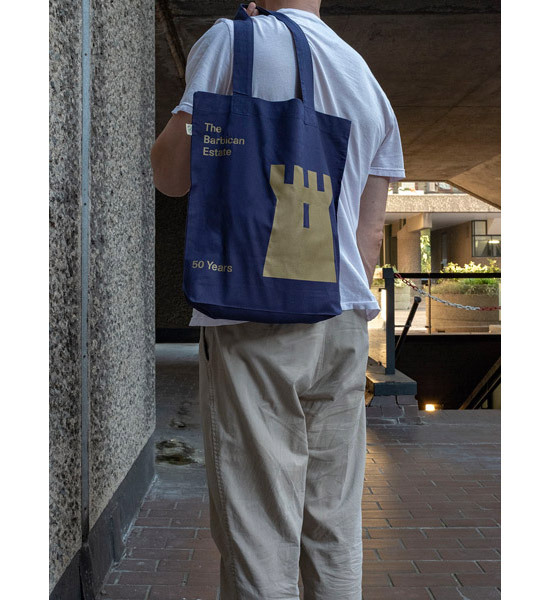 The bag itself is made of a 100 per cent organic cotton twill weave and the design has been screen printed by K2 in London. 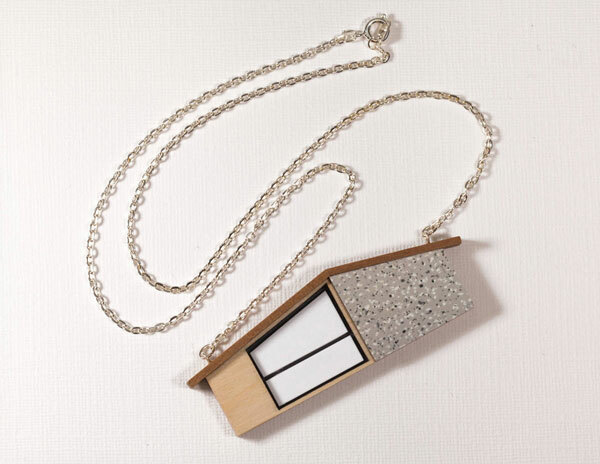 If you want the world to know how cool you are, £12 is the cost of one of these. 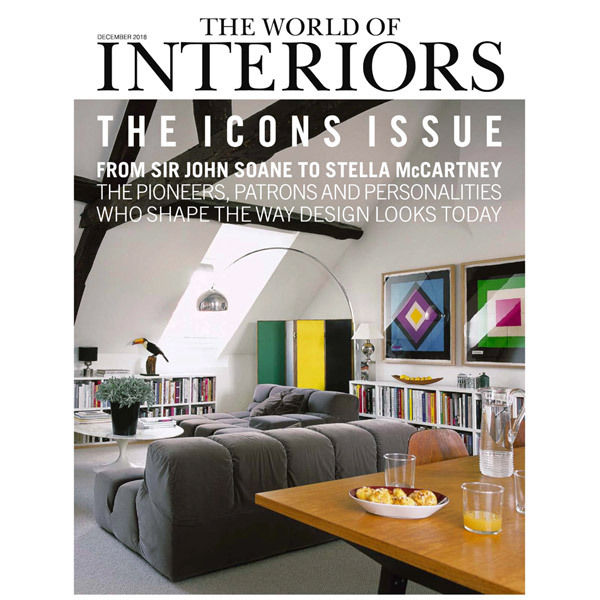 Of course, if you want to move into the Barbican Estate, I do regularly flag up apartments that go up for sale there. You can keep an eye on all things Barbican here.